Splash House’s 2019 lineup has not been released yet – check back as the date gets closer for more details! 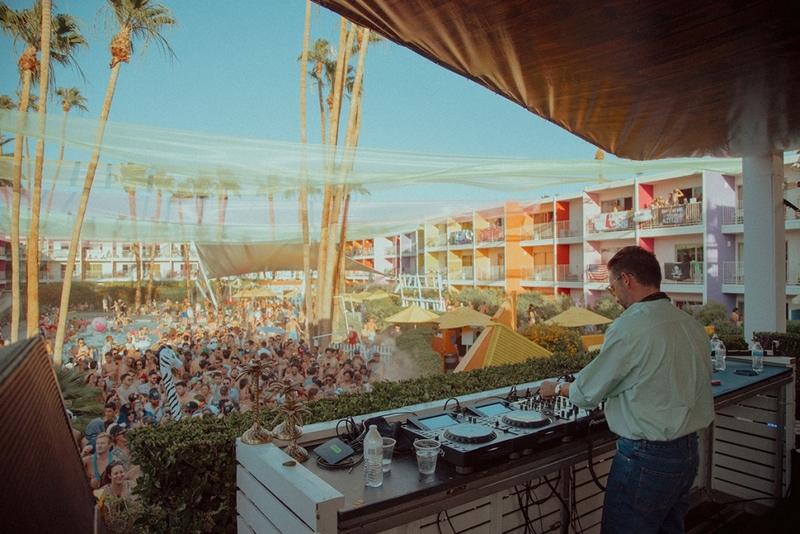 Splash House delivers a unique festival structure unlike any other and it has quickly become one of the top boutique festival destinations on the West Coast. 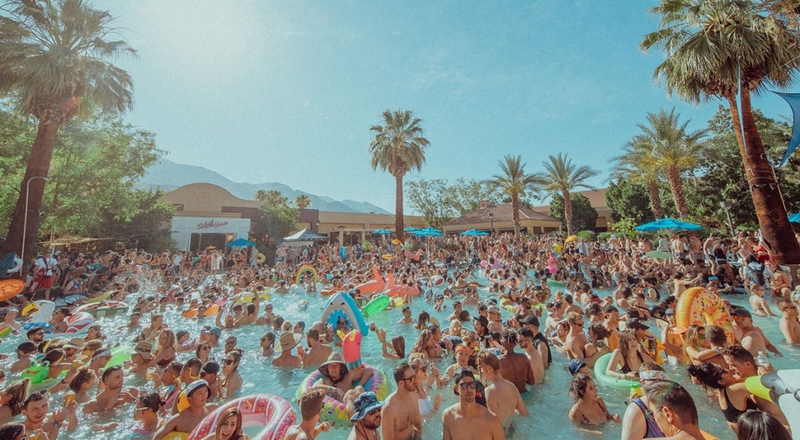 The event boasts a dreamlike blend of California sunshine, a heavy-hitting music bill filled with big name and underground electronic acts, a scenic desert landscape, and a string of unique hotel pools and warehouse spaces. 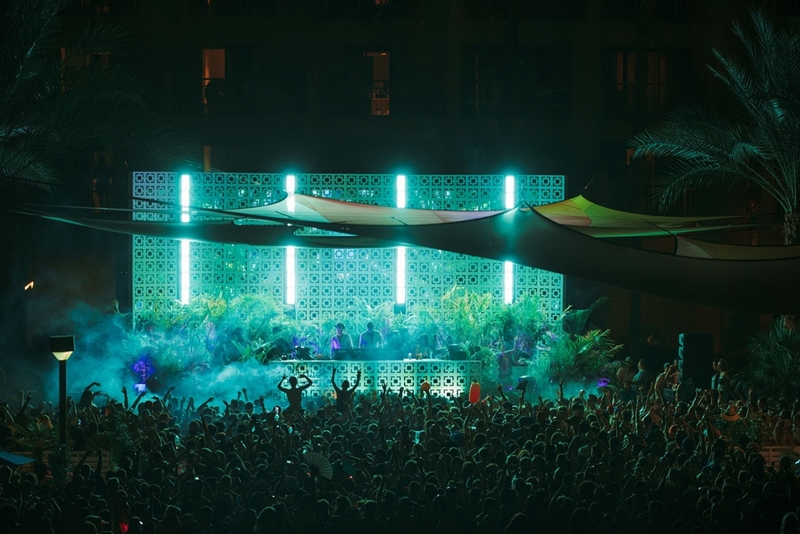 Offering a range of live acts and DJs, the event has showcased artists like RÜFÜS DU SOL, Kaytranada, Gorgon City, Louis The Child, Flume, Thomas Jack, and Kygo while bringing some of the scene’s most progressive titans into intimate settings like The Black Madonna, Claude VonStroke, Zhu’s Blacklizt project, Justin Martin, ODESZA, Bonobo, and more. Advanced Sale opens Wednesday, February 6 at 12PM PT. Guests must be 21+. Early-bird tickets start at $120; After Hours tickets start at $40. Hotel Packages available at all host hotels starting at $275 per person.